Who wants to win a T-Shirt? I’m giving away one X-large Z.A. Maxfield T-shirt for Valentine’s day with THIS Great Graphic on it (designed by Lex Valentine). It can be safely worn by anyone, anywhere. Alternatively, the winner can choose an X-large T-shirt with the cover of Stirring Up Trouble on it, which is more likely to generate a comment or two… Be the first kid on your block to cause a heart attack! To Recap: Winner gets his/her choice of T-shirt, X-Large. 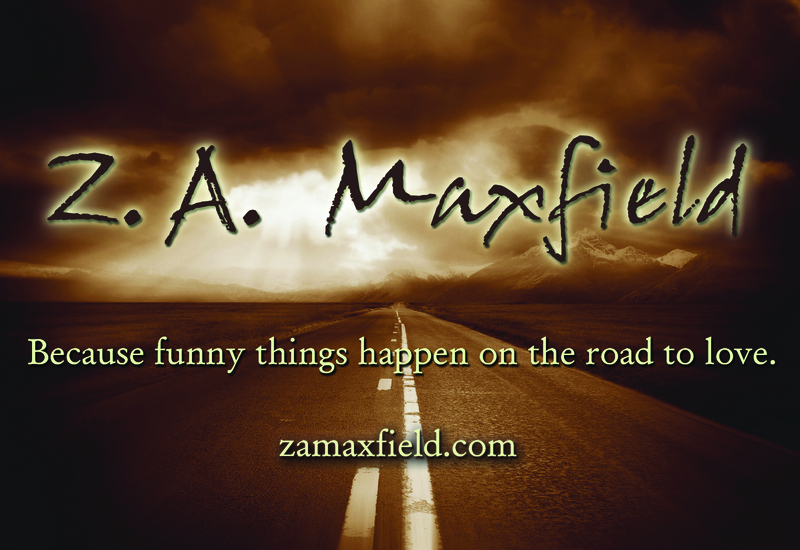 To enter, send an email to me at zamaxfield@yahoo.com and PLEASE put T-Shirt Contest in the subject line!